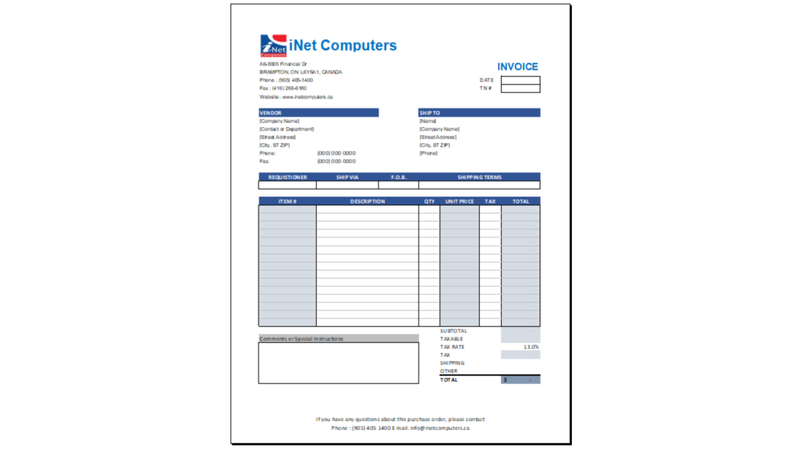 I can design invoice in Microsoft Excel for your company. 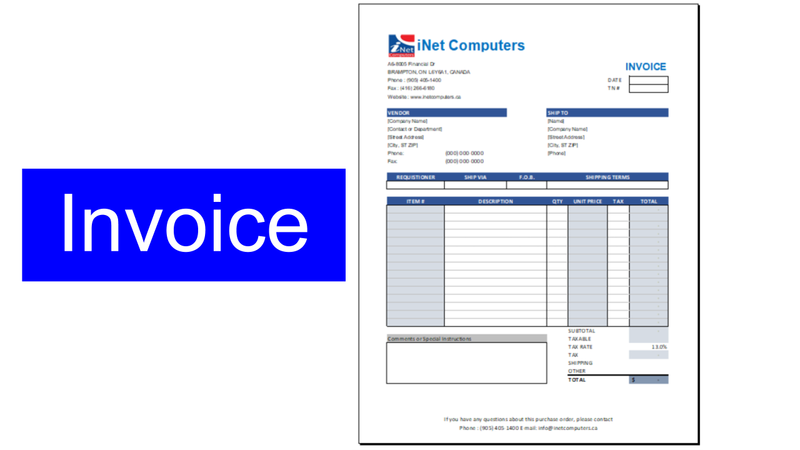 # You can prepare invoice in Excel, save as Excel or PDF. 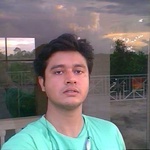 # You can email this PDF as an attachment to your buyers. # You can also Print it and mail this. Please provide necessary information and logo (if any).